All of a sudden my browser has big tabs above the page I am on. 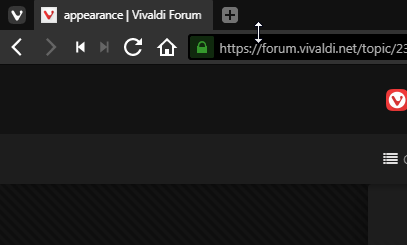 Put your cursor on the line between tab thumbnail and the address bar and you'll be able to resize the tab thumbnails back to normal or you can just click there with the middle mouse button (mouse wheel) and it will go back to normal. To disable this feature completely just go to Settnigs>>Tabs>>Tab Display>>Tab Options and untick "Show Tab Thumbnails"